MEDICAL INDICATIONS: **Protects joints and muscles under physical loads; ** For external fixation and measured compression of muscles; **Prevention of injuries and rehabilitation after injuries;**Can be used by elderly people during at load. FEATURES: **Improve circulation, facilitates metabolism of the abdominal and hip deeper tissues, skin, subcutaneous fat and muscles; **Warms the waist helping you shed excess water weight; **Reliably restrain and protect the body parts it is applied to, not restricting natural movements of muscles and joints. Thus, the load is distributed evenly. 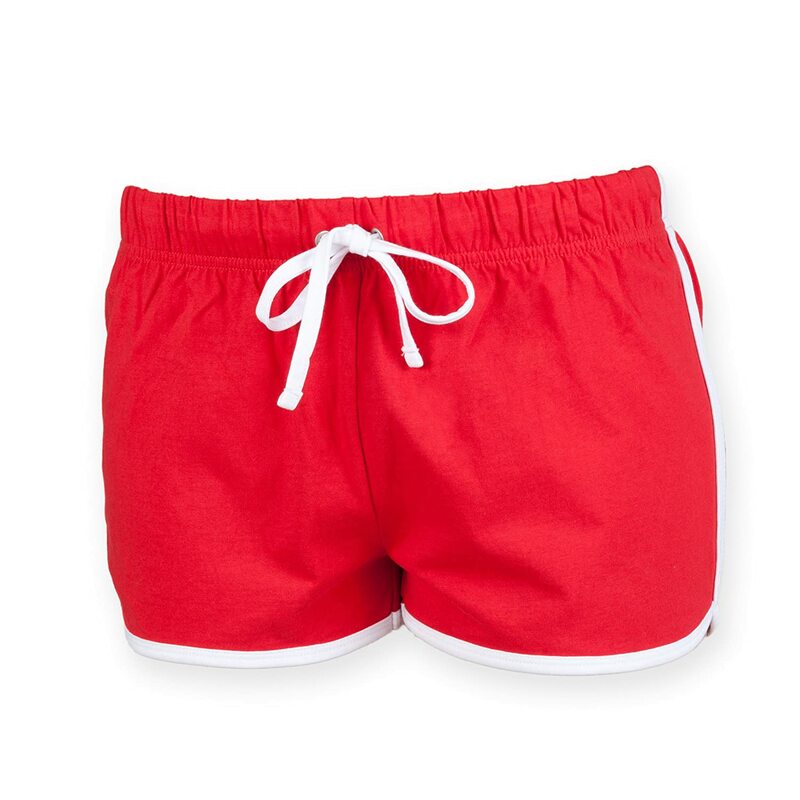 **Application of these shorts will reliably protect body from over-cooling in humid conditions. MATERIAL: **Aeroprene (microporous rubber) - 80%, cotton - 10%, nylon - 10%. COLOR: Black. Recommended By EU Doctors, **Instruction Booklet in English is included in the Package. Size Guide (CM and INCH) Take a Measurement around your Natural Waist and Hips. **Sizes does not correspond to a clothes size. If your measurement borders two sizes, select the next larger size. XS - WAIST: (66-70 cm ; 26-27.6 inch) HIPS: (90-94 cm ; 35.4-37 inch) S - WAIST: (71-75 cm ; 28-29.5 inch) HIPS: (95-99 cm ; 37.4-39 inch) M - WAIST: (76-80 cm ; 29.9-31.5 inch) HIPS: (100-104 cm ; 39.4-40.9 inch) L - WAIST: (81-85 cm ; 31.9-33.5 inch) HIPS: (105-109 cm ; 41.3-42.9 inch) XL - WAIST: (86-90 cm ; 33.9-35.4 inch) HIPS: (110-114 cm ; 44.3-44.9 inch) XXL - WAIST: (91-95 cm ; 35.8-37.4 inch) HIPS: (115-119 cm ; 45.3-46.9 inch) XXXL - WAIST: (96-100 cm ; 37.8 - 39.4 inch) HIPS: (120-124 cm ; 47.2-48.8 inch) How to reduce Cellulite? Daily wear of neoprene products for just two hours: stimulates metabolism, accelerates decomposition of fat cells and excretion of slugs, strengthens muscular system and connective tissues, improves blood circulation and lymph outflow. You will see and feel the result in just a month - fat deposit on belly and thighs will reduce, skin elasticity and resilience will be restored. However, a complicated impact on the body is required for treating cellulite. Thus, application of anti-cellulite creams facilitates smoothing of skin surface and improving its blood supply, and massage activates impact of the anti-cellulite creams, contributes to lymph outflow and improves blood supply.